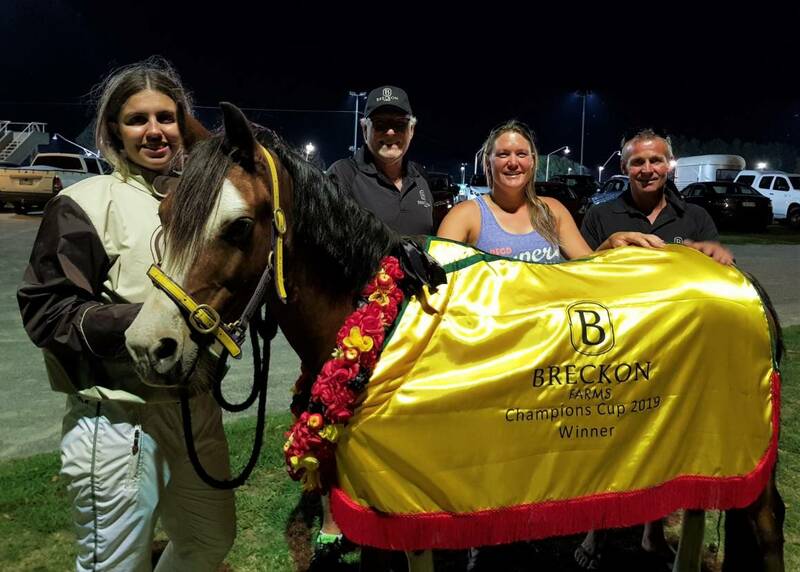 There was plenty to celebrate for Team Breckon at Cambridge Raceway last night! 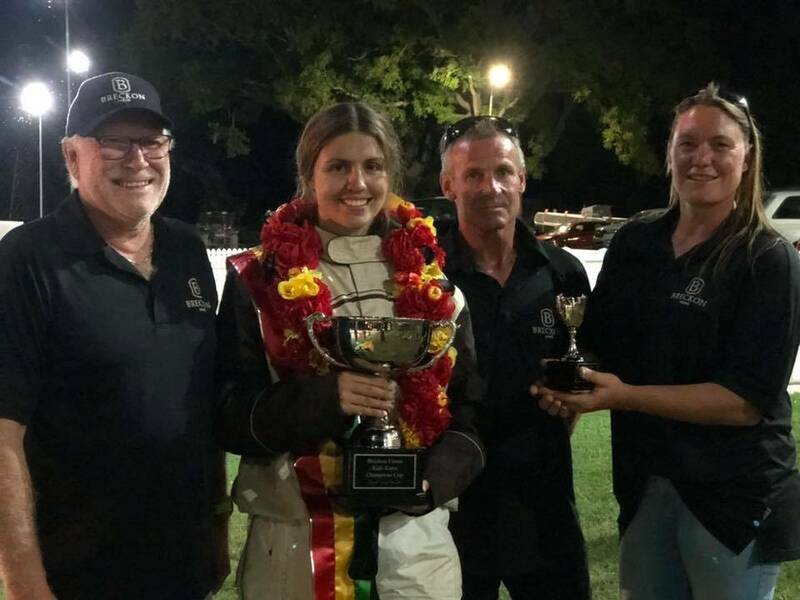 Not only did the Breckon Farms Perfect 10 Syndicate horse CHEEKY BABE pick up another non-tote win but the future of harness racing came to the fore! 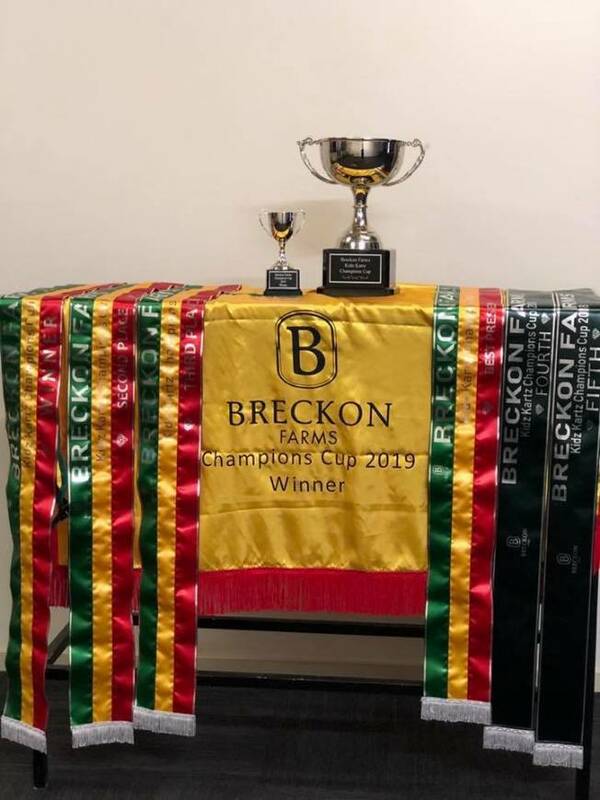 The highlight of the Waikato Kidz Kartz Calendar was held, the Breckon Farms Championship Cup. Well done to all of the of the Kidz Kartz participants for not only their results in last nights series, but for their effort and commitment throughout the season. Breckon Team members Rob Carr, Phill Jeffries and Philly Higgins-Drysdale we on hand to carry out the presentations.